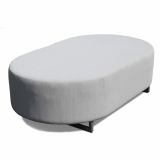 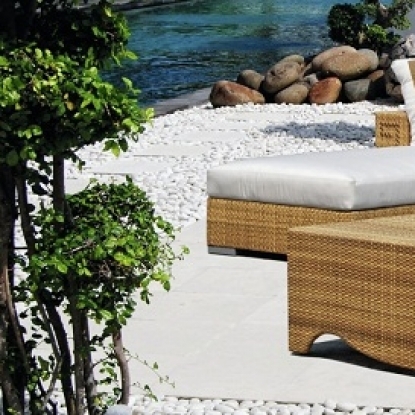 Skyline Design offers a wide range of outdoor furniture for sale. 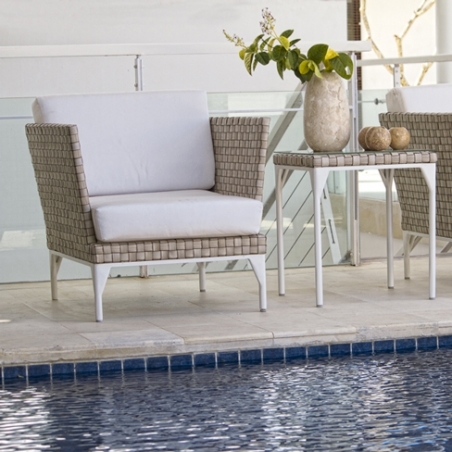 Skyline Design is a luxury outdoor furniture brand that combines modern design and technology with traditional craftsmanship to produce chemical and UV resistant, all-weather proof premium furniture. 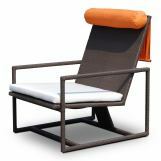 Versatility, comfort, design and affordability are the unique features of Skyline Designﾒs outdoor furniture. 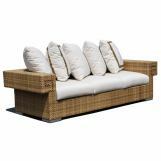 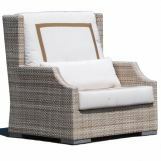 We offer a range of choices in design, materials and colours, both in terms of wicker and fabric, to create the perfect outdoor setting for you and your home. 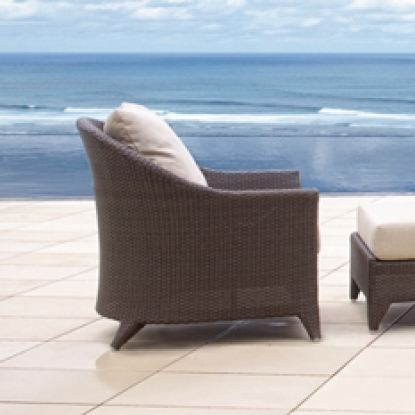 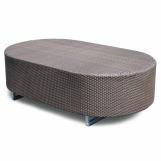 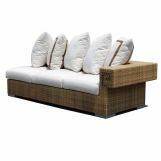 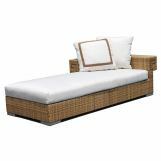 Our outdoor furniture ranges from dining, living sets and day beds to bar sets and sun loungers. 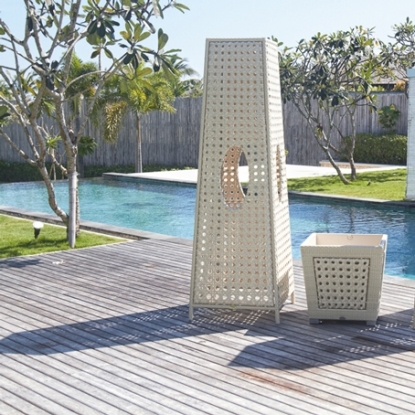 You may either choose from its range of smaller sized sets, which will fit comfortably in your homeﾒs balcony or bigger pieces suitable for larger spaces. 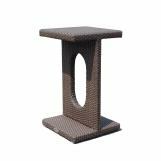 Skyline Designﾒs outdoor furniture is manufactured specifically to withstand rain or shine with minimum care and maintenance. 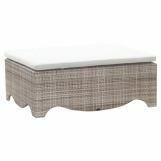 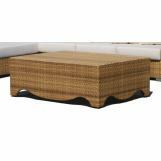 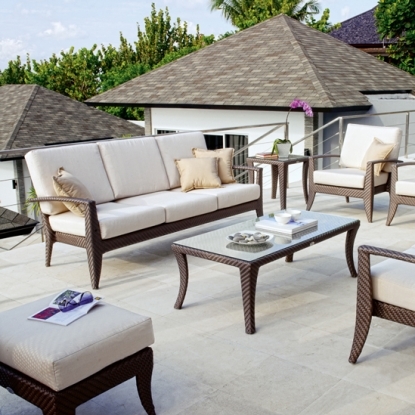 Look for our outdoor furniture online. 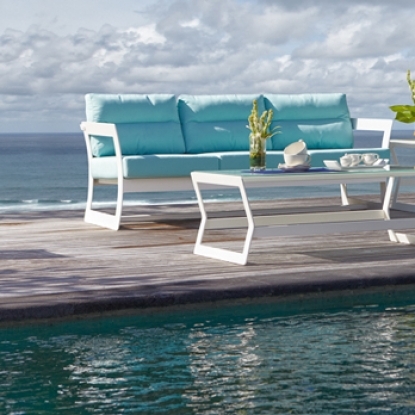 Skyline Designﾒs outdoor furniture will change how your outdoor decks and balconies look and feel. 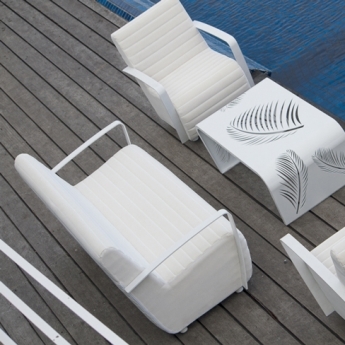 Whether you are enjoying time alone on your balcony or time with your friends and family, Skyline Design has something for each and every occasion. 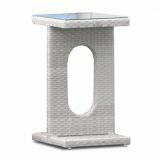 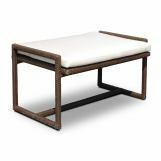 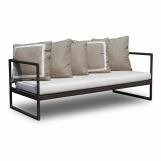 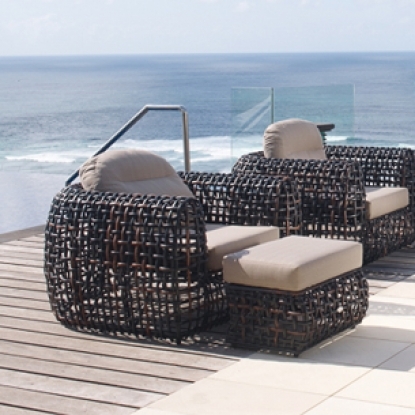 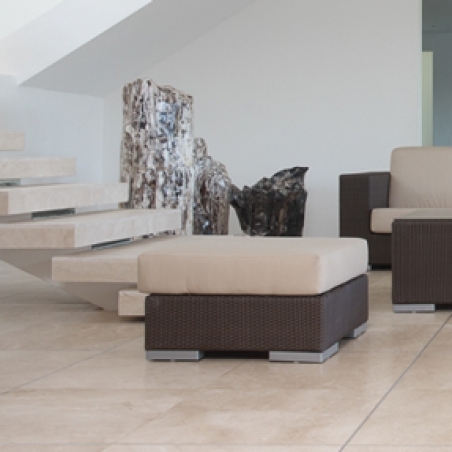 Skyline Design creates beautiful outdoor furniture pieces which are in line with the current trends in interior design. 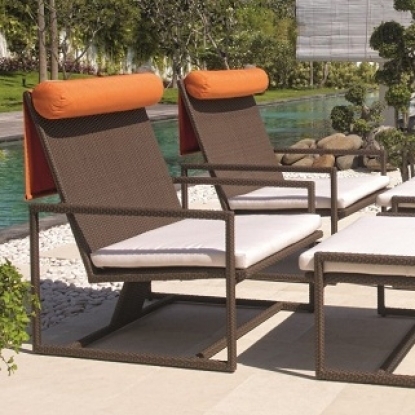 Visit us today and look out for special promotions for cheap outdoor furniture in Singapore.